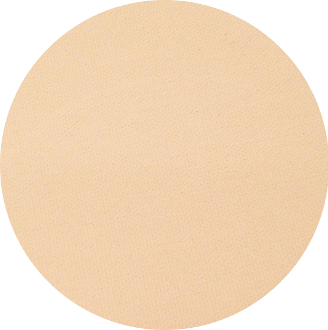 Pressed Powdered Mineral Foundation - "Pale Porcelain"
Our Products >> Pressed Powdered Mineral Foundation - "Pale Porcelain"
Bomber Betty’s silky pressed mineral powders are talc-free, fragrance-free, dye-free, and non-comedogenic. They provide natural, non-irritating sun protection from micronized zinc and titanium dioxide, and provide lasting coverage with a lightweight look and feel. Their exceptional adherence and crease resistance keeps makeup looking fresh all day. Ingredients: Mica,Kaolin,Micronized Titanium Dioxide,Zinc Oxide,Magnesium Carbonate,Zinc Stearate,Jojoba Oil Esters,Tocopherol (Vitamin E),Palm Oil Esters,May Contain (+/-):Mica (CI 77091), Iron Oxides (CI77491/77492/CI 77499) (CI7749/CI 77492/ CI 77499), Ultramarines (CI 77007), Zea Mays (cornstarch). Copyright © 2010-2019 Bomber Betty Custom Cosmetics. All rights reserved.